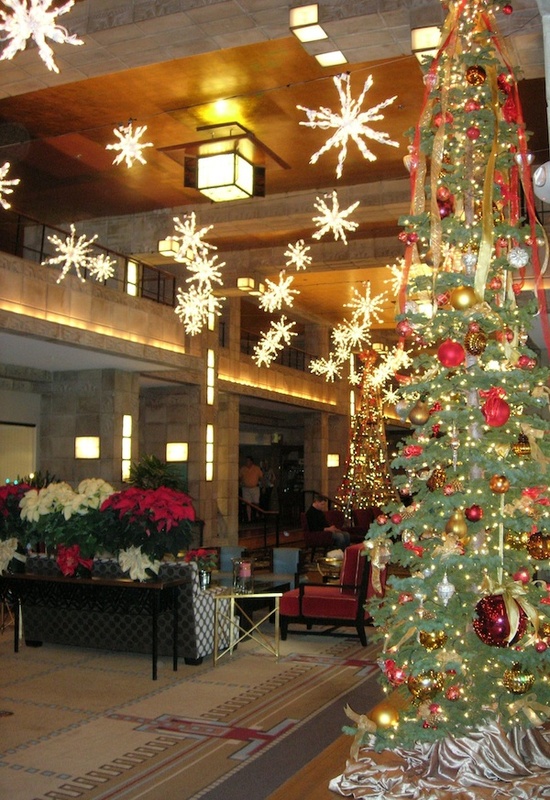 If you’re headed to Arizona or looking for local holiday festivities, the historic Arizona Biltmore recently announced holiday packages that are certainly worth noting. Guests of the Biltmore will enjoy many special holiday activities and events in a beautiful ambiance of seasonal décor, as well as special discounts on spa treatments and a special holiday package offering low rates and many extras. The special rates, discounts and gifts in this package are valid November 16, 2012 through January 6, 2013, and feature rates from $189 per night. Guests who book with the code CHEER, will receive the Biltmore’s annual holiday ornament, a $25 daily credit, 20 percent off retail, 30 percent off spa services, and a reduced resort charge of $10. – Spectacular Decorations: The holiday ambiance and spirit of the season will come alive with spectacular décor including a live 60 foot decorated Christmas tree, a menorah, twinkle lights and starbursts glittering against the gold leaf of the lobby ceiling. – Toasty Time: Marshmallow Roasts every Friday and Saturday night at 7:00 p.m. on Squaw Peak Lawn. – Letters to Santa: The Arizona Biltmore still believes in Santa with a special letter writing station and red mailbox in the lobby to send a note telling Santa what you want for Christmas. – Holiday Tea: The Biltmore’s Afternoon Tea, an 83-year tradition, is poured Thursdays through Sundays in December with a special holidays theme. – Holiday Wine Tastings: Every Friday evening in December, from 5-7 p.m. in the lobby, guests are invited to a complimentary wine tasting. – Story Time with Mrs. Claus: Guests are invited to join Mrs. Claus on Saturdays in December (Dec. 8, 15 and 22) and on Christmas eve, from 5-6 p.m., as she reads her holiday favorites with complimentary hot chocolate and cookies. – Christmas Eve: Story Time with Mrs. Claus, 5-6 p.m, Five-Course Christmas Eve Dinner in Wright’s at The Biltmore, and a Three-course Christmas Eve Menu in Frank & Albert’s. – Christmas Day: Five-course Christmas Day Dinner at Wright’s at The Biltmore and Three-course Special Christmas Day menu at Frank & Albert’s. – New Year’s Eve: Chef’s Five-Course Tasting Menu with Champagne Toast in Wright’s at The Biltmore and Three-course New Year’s Eve menu at Frank & Albert’s. 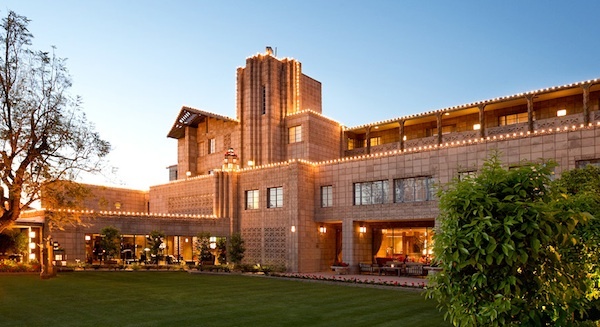 The Arizona Biltmore, 602.381.7632, www.arizonabiltmore.com. Grand Canyon University Has a Hotel!